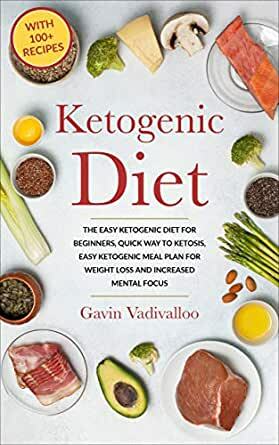 The Easy Ketogenic Diet for Beginners is your comprehensive easy to use guide for your starting and maintaining your Ketogenic life style. Shed the pounds and feel great, experience clarity and sharper mental focus. 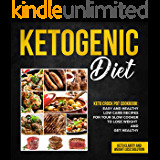 The Easy Ketogenic Diet for Beginners is your definitive One stop source for the Ketogenic Lifestyle. Eat healthy, feel energized, have razor sharp focus, look and feel fantastic! Start your Journey now. Click buy to purchase. A good overview of this type of diet and what it means. Good assortment of recipes to choose from for all tastes.